Nature T-Shirts Liquid Blue There are 57 products. Update your weekend wardrobe with Americana Patriotic Pose Tie-Dye T-Shirt Liquid Blue featuring cool front and back graphic. 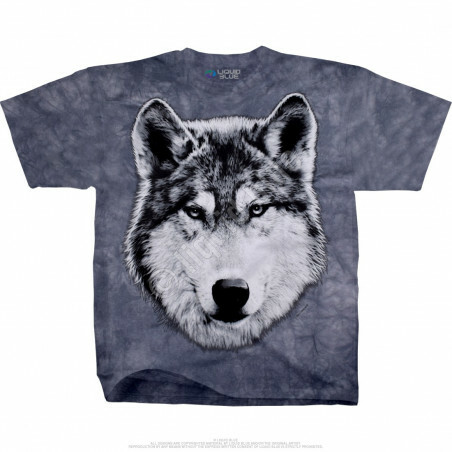 The wolf t-shirt by American brand Liquid Blue is durable and comfortable to wear. Get the best t-shirts at the clothingmonster.com now! 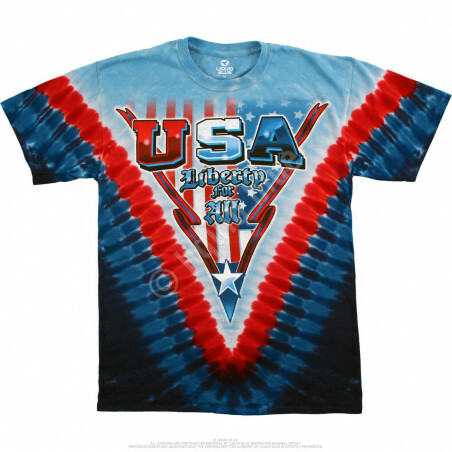 An American flag print with free horses brings patriotic style to a crew neck American Stallion Tie-Dye T-Shirt Liquid Blue designed by Liquid Blue. An awesome gift for the U.S. Independence Day. Shop for cool American apparels at the clothingmonster.com now! Featuring peace symbol and tie-dye style, this Americana Peace Concentric Tie-Dye T-Shirt Liquid Blue from brand Liquid Blue. 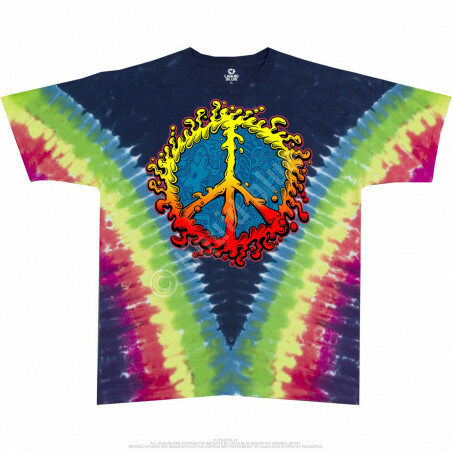 Made from high-quality fabric, the tie-dye t-shirt will last years. Get yours now. Shop for American apparel at the clothingmonster.com! 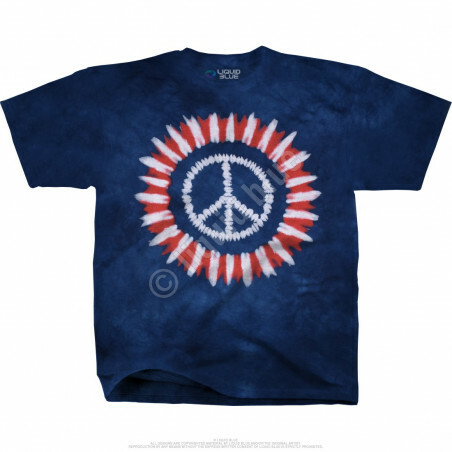 Featuring a tie-dye style with peace symbol – this Americana Peace Amoeba Tie-Dye T-Shirt Liquid Blue from American brand Liquid Blue looks attention-grabbing. Shop for the style that suits you the best at the clothingmonster.com today! Add a sense of patriotism to your seasonal style with the graphic print of this Americana Liberty For All Tie-Dye T-Shirt Liquid Blue from your favorite brand Liquid Blue. The American apparel makes for an awesome gift for the U.S. Independence Day. Shop for cool t-shirts at the clothingmonster.com today! 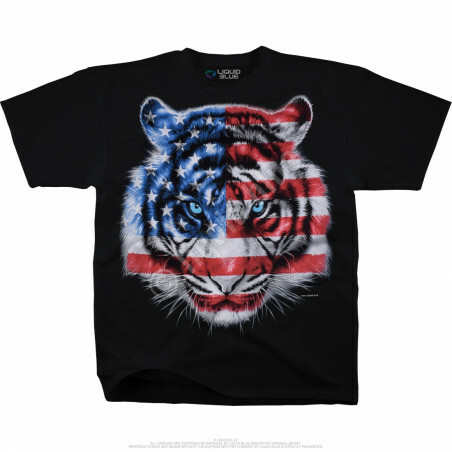 Whether you're looking for a patriotic look or just style for the weekends, this Americana Patriotic Tiger Black T-Shirt Liquid Blue features top quality fabric and a great look. Also perfect as a gift for tiger lovers. Shop for cool tees at the clothingmonster.com now! 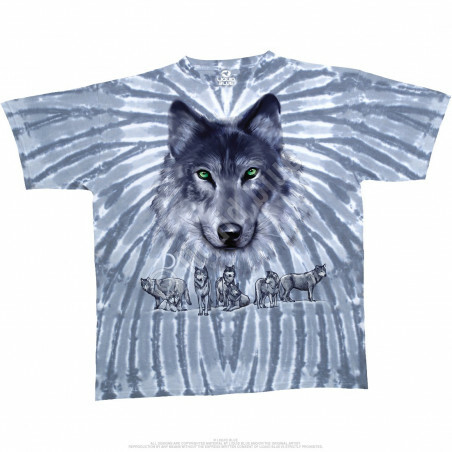 Featuring a cool graphic print, this American Wildlife Wolf Glare Tie-Dye T-Shirt Liquid Blue is your perfect style. Designed by brand Liquid Blue, the animal t-shirt is a great gift for all the wolf lovers out there. Shop for the best t-shirts at the clothingmonster.com today! A well-loved look is yours from the first time you wear American Herd Tie-Dye T-Shirt Liquid Blue from Liquid Blue. The animal t-shirt features cool style – perfect for American patriots – with graphic print and high quality. Shop for cool t-shirts at the clothingmonster.com now! Look cool and attention-grabbing with this 3D graphic-print American Wildlife Wolf Moon Tie-Dye T-Shirt Liquid Blue from the famous brand Liquid Blue. 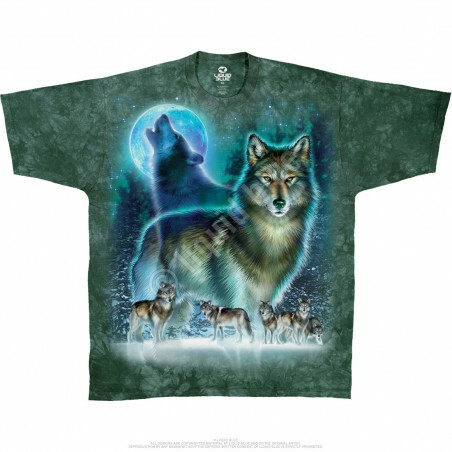 The animal t-shirt makes for a perfect gift for all the wolf lovers out there! Shop for the cool t-shirts at the clothingmonster.com today! Make a stylish statement with this American Wildlife Grey Wolf Tie-Dye T-Shirt Liquid Blue from Liquid Blue, crafted with high-quality fabric and a graphic print at front. The animal t-shirt makes for a perfect gift for all nature lovers. Get the best t-shirts at the clothingmonster.com today! Breathe new life into your routine with this American Wolf Moon Tie-Dye T-Shirt Liquid Blue from American brand Liquid Blue. The graphic print t-shirt is designed for effortless patriotic style. Perfect as a gift for all the wolf lovers out there. Don’t miss out. Shop for cool t-shirts at the clothingmonster.com now! Designed by brand Liquid Blue, this eye-catching American Bird of Prey Tie-Dye T-Shirt Liquid Blue features a graphic print at front and top quality. 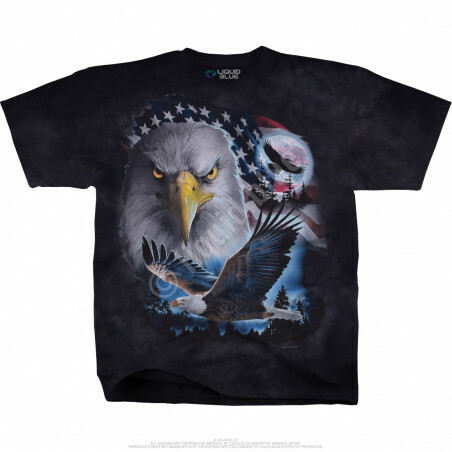 The eagle t-shirt makes for a perfect gift as patriotic clothing. Shop for cool t-shirts at the clothingmonster.com now! Dress up your weekends with amazing ‘Nature’ Collection by Liquid Blue. Cool style and comfort is the thing that needs every wardrobe. 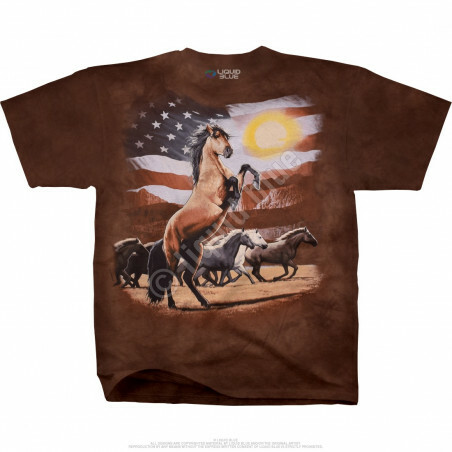 The collection includes amazing Americana T-Shirts, American West T-Shirts, American Wildlife T-Shirts, Aquatic T-Shirts, Exotic Wildlife T-Shirts, Food T-Shirts and Space T-Shirts. Clothingmonster.com has cool clothing for everybody. Find the shirt that suits you the best! High-quality and eco-friendly, the amazing t-shirts have a comfortable feel and will last years. Explore a wide selection of awesome clothes: wolf t-shirts, eagle t-shirts, tigers shirts, food tees, dolphins t-shirts, wildlife shirts, space t-shirts & more. Animal t-shirts make for perfect gift for your relatives, friends or for yourself. Shop for popular t-shirts for men, women and youth at the clothingmonster.com today!